So here you are on the biggest freshwater lake in the world. 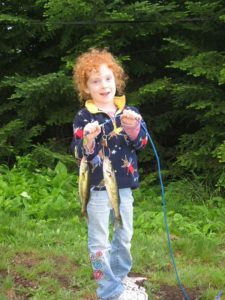 Have you thought about fishing? 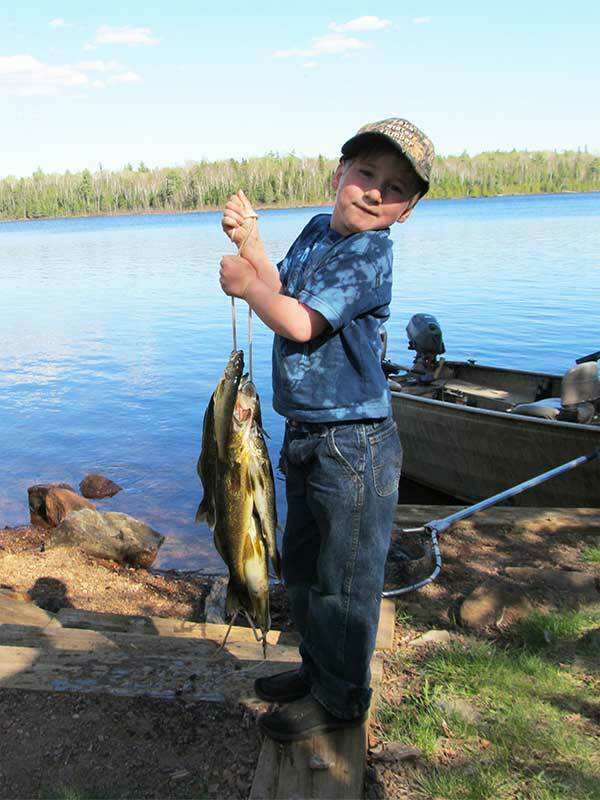 You can fish Lake Superior, it’s tributaries or inland lakes and streams. 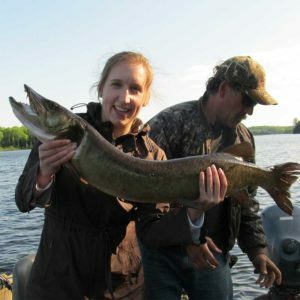 Catch lake trout and a variety of salmon on the big lake, trout and salmon in streams, and walleye, smallmouth bass, northern pike, perch and brook trout from inland lakes. 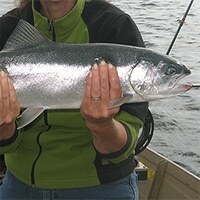 See fish descriptions and a few tips on catching below. No boat? Don’t worry. 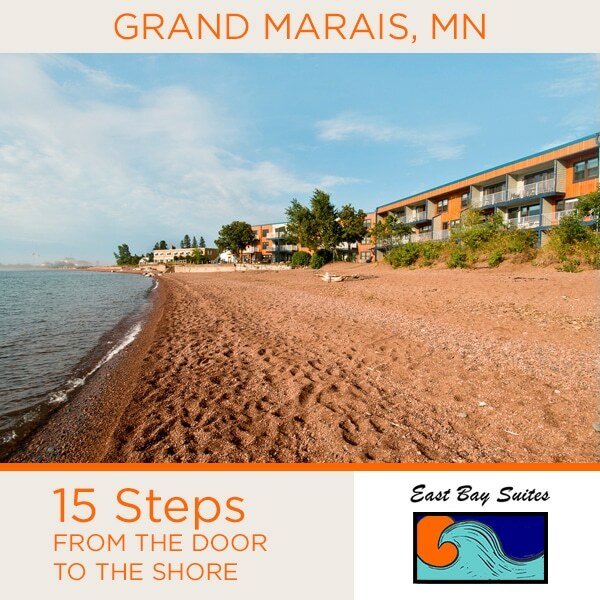 Shore cast form any public lands along Lake Superior, [think public access areas and state parks]. 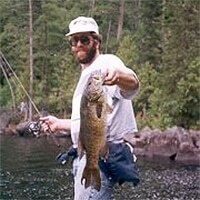 Inland, choose one of the fishing piers noted below, or hire a charter. 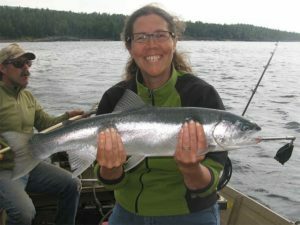 You can find charter fishing boats in Duluth, Two Harbors, Silver Bay and Grand Marais. Inland fishing guides are centered along the Gunflint Trail with a few near Grand Marais. Licenses, bait, tackle and gear can be found at most gas stations and outfitters along the shore and up the Gunflint Trail. 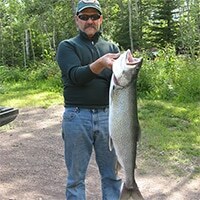 You will need a trout stamp if fishing for trout. What happens if you don’t catch any? 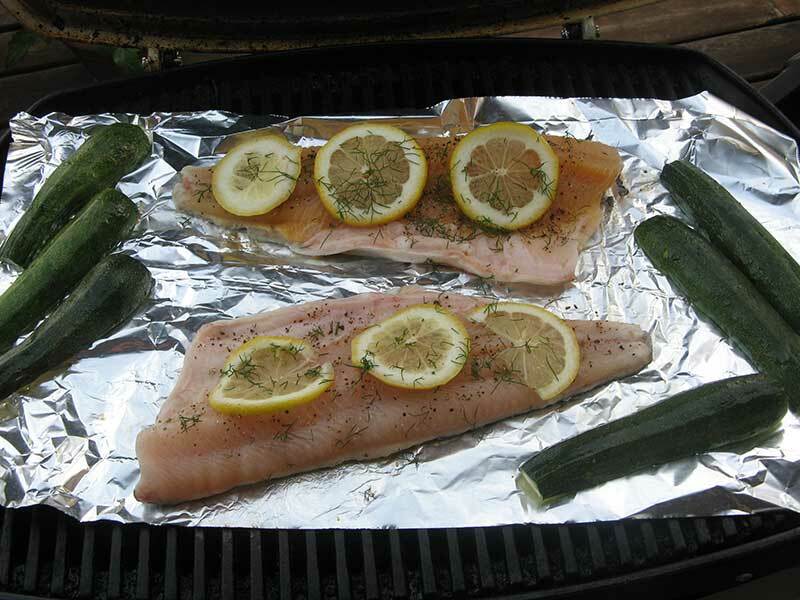 Well, you probably had a great day outdoors, but check local grocery stores and fish markets for fresh and smoked Lake Superior fish, too! 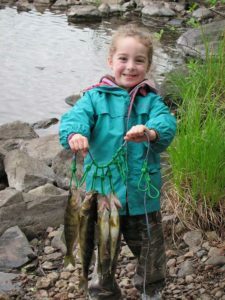 Prevent the spread of aquatic invasive species by cleaning boats and gear, draining water, and drying your watercraft. Did you know boating and fishing are threatened by the spread of aquatic invasive species? Aquatic invasive species (AIS) are organisms that are not native and cause significant harm to an ecosystem when introduced. 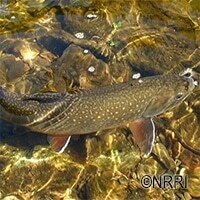 Harmful impacts can include effects on local game fish populations and impaired swimming waters. 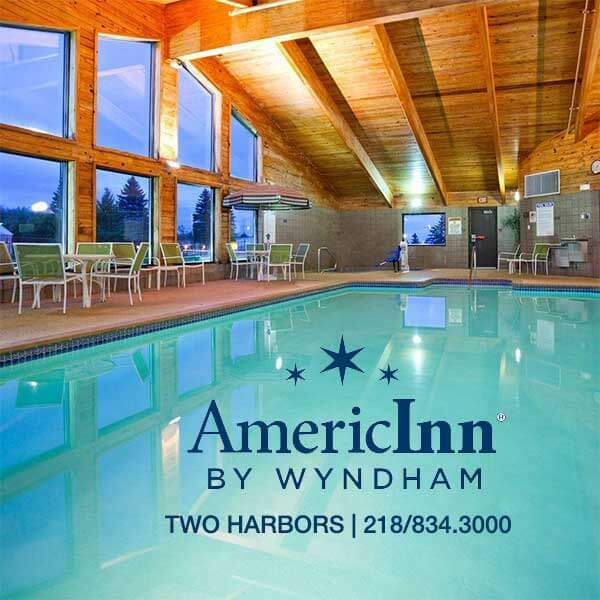 For more information contact local government or visit this website. 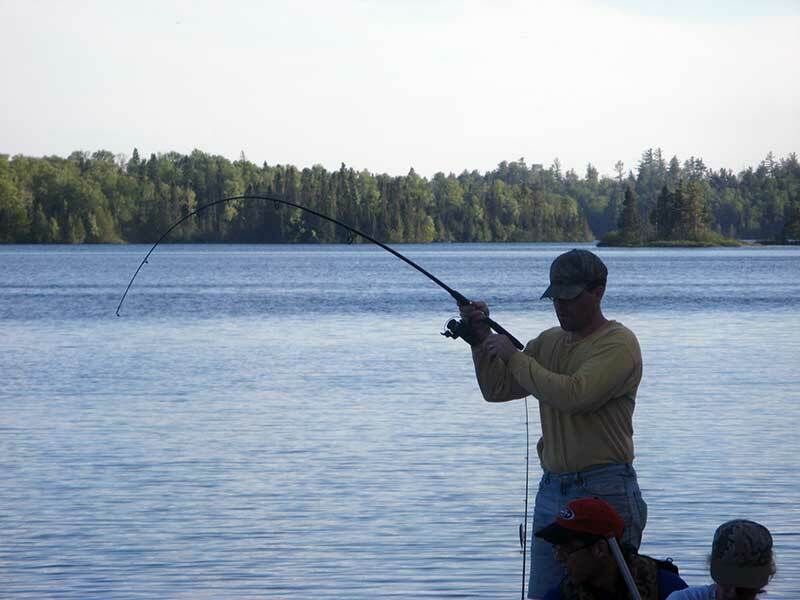 Scroll down to find a list of Spots to Fish from shore. 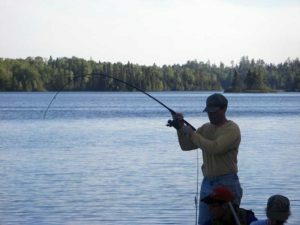 The Minnesota Department of Natural Resources (DNR] and US Forest Service [USFS] provide accessible fishing piers in the North Shore area. 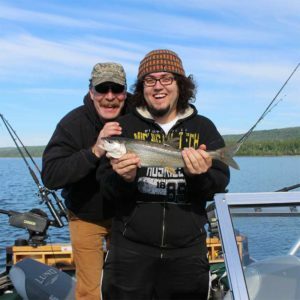 These are great areas to fish if you don’t have a boat. 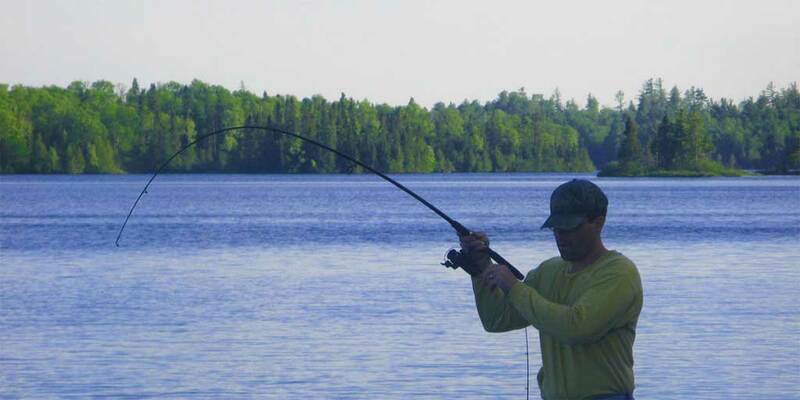 Fish for walleye, smallmouth bass and an occasional muskie from this pier. An accessible campsite is adjacent to the pier. 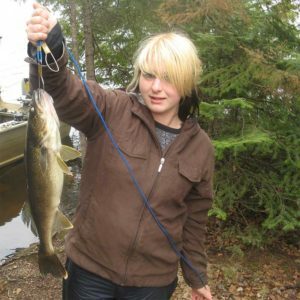 Cast for walleyes and enjoy the view of the lake. 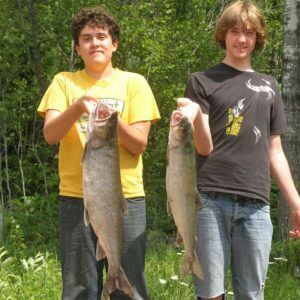 From Hwy 61 MM 83.2, drive north on the Sawbill Trail for 23 miles. 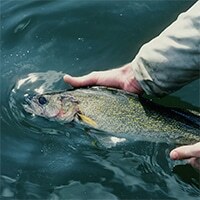 Try for walleye or northern at dawn or dusk. Catch splake and rainbow trout off the pier. Note the old railroad trestle crossing the lake; fish for rainbow and splake.